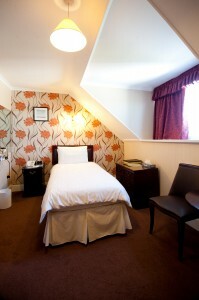 All of the Country View rooms are situated in the original part of the hotel. 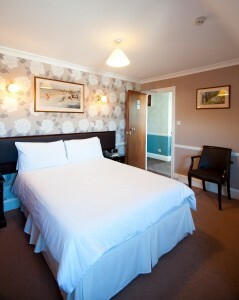 All of the rooms are tastefully furnished and decorated. 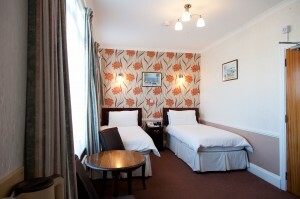 There are 7 Double or Twin bedded rooms and 2 Single rooms. 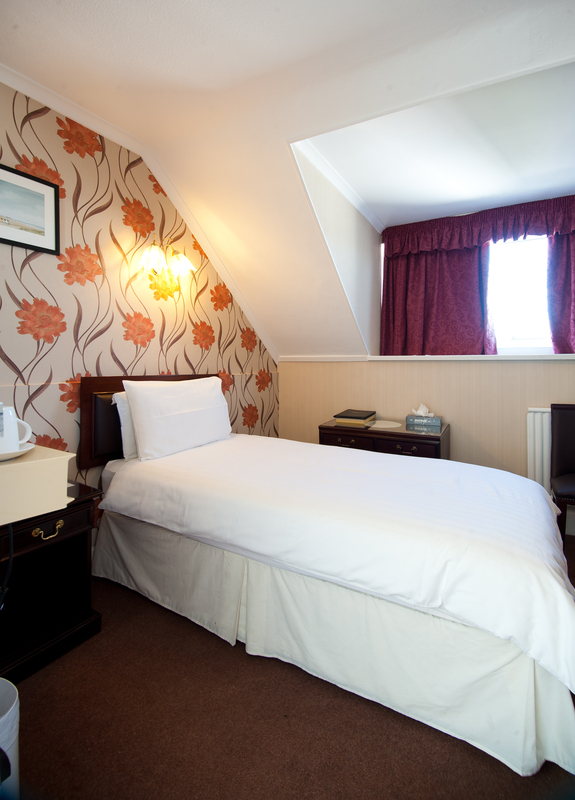 The majority of these rooms overlook the hotels garden, pool area and surrounding countryside whilst the remainder overlook the sea side. 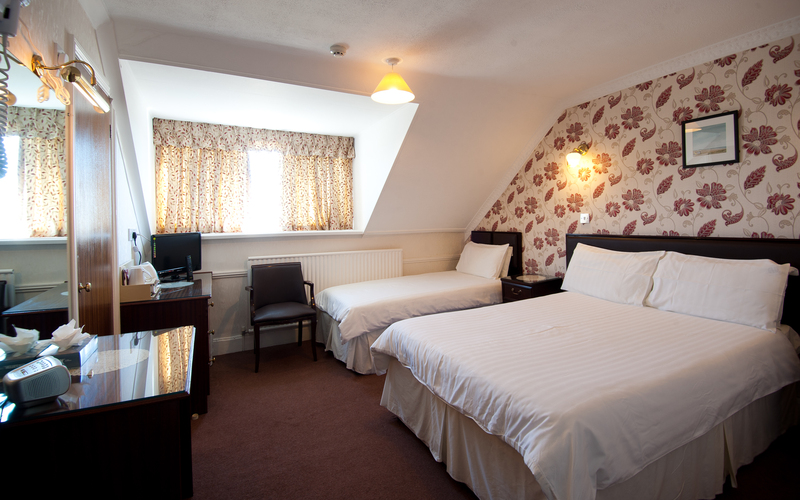 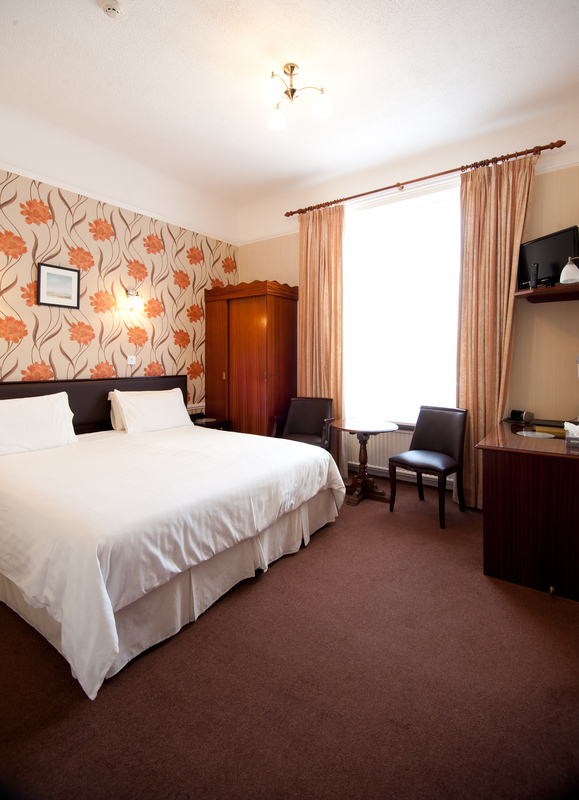 All rooms are en-suite and have either bath or shower, they are all fitted with direct dial telephones, T.V’s, Hairdryers, Complimentary Tea and Coffee facilities & Complimentary Toiletries.